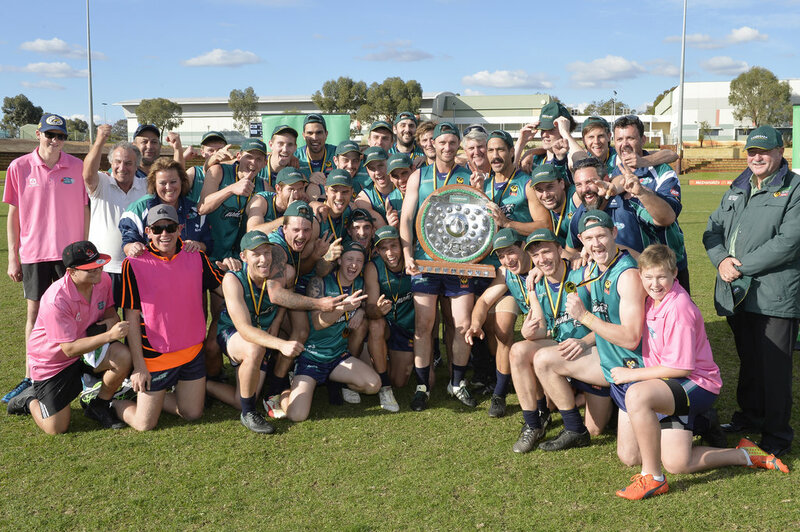 This year's Landmark Country Football Championships games will be played in the metropolitan area between July 6 and 8, including Colts games in Mandurah and senior finals in Perth. 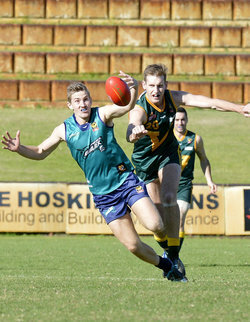 Regional All Stars team to include particpants from non Landmark Leagues. Click here for full fixtures.